Spirit Airlines joins JetBlue, Delta, American, Southwest in the list of airlines that have placed new limits on animals traveling with passengers in the last few months. 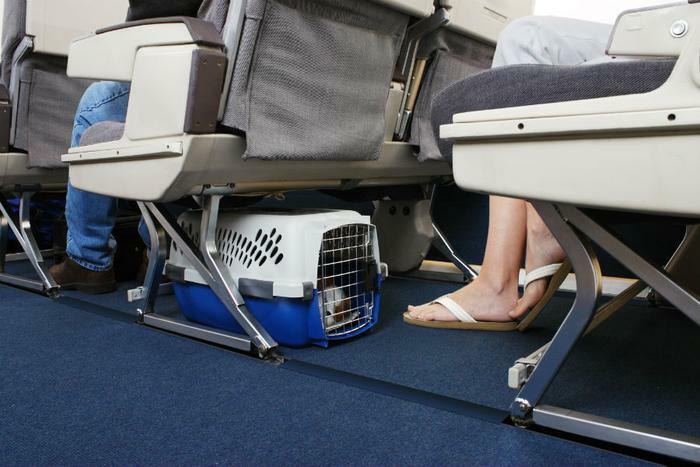 Effective October 15, Spirit’s new policy requires passengers to a) give the airline a minimum of 48 hours notice that they intend to travel with a support animal, and b) provide the necessary documentation. Prior to its policy change, a Spirit passenger was only required to produce a letter from a doctor or mental health professional explaining why the traveler had to have a support animal with them on their flight. To some, it may appear that airlines are being callous when it comes to support animals, but the general feeling is that some fliers have abused the privilege and the only way of curtailing the abuse is to get a tighter grip on what is and what is not justifiably a “service” animal. "We welcome emotional support and trained service animals that provide needed assistance to our customers," said Steve Goldberg, Southwest Airlines’ Senior Vice President of Operations and Hospitality. "However, we want to make sure our guidelines are clear and easy to understand while providing customers and employees a comfortable and safe experience." Know someone this policy may affect? The DOT has created a helpful video for individuals with disabilities who are traveling with a service animal to, from, or within the United States.